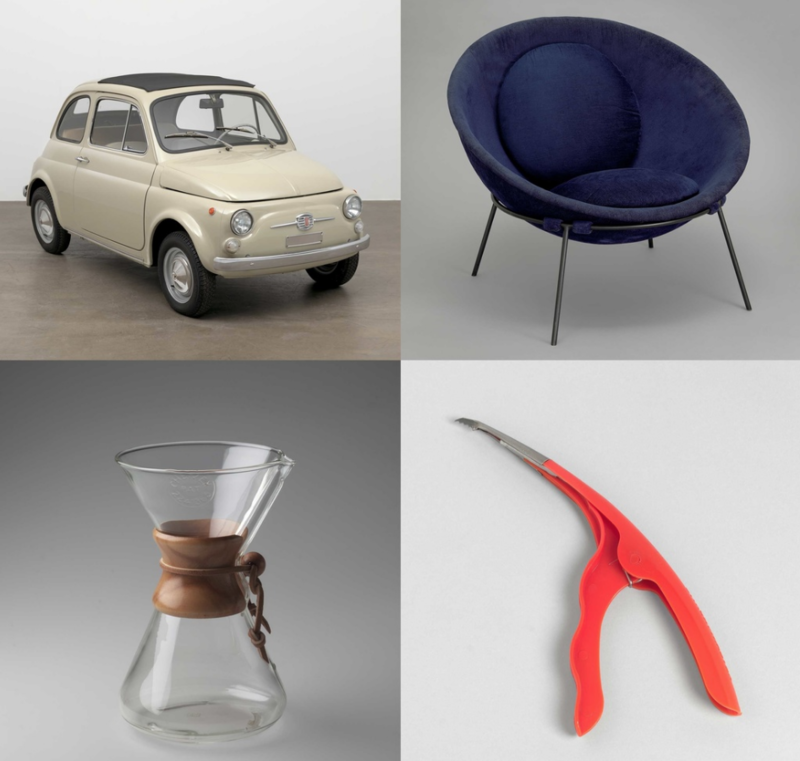 Featuring objects from domestic furnishings and appliances to ceramics, glass, electronics, transport design, sporting goods, toys, and graphics, The Value of Good Design explores the democratizing potential of design, beginning with MoMA’s Good Design initiatives from the late 1930s through the 1950s, which championed well-designed, affordable contemporary products. On exhibit through June 15. Read more here.